What is Joint Attention and Why is it Important? So, what is joint attention? Joint attention is part of cognitive development is perceived as the first stages to intentional communication with another person and typically begins to develop at 9 months of age. Joint attention is sharing attention and interest between a person and an object in a mutual social learning space. For example, a child sees a picture of a duck in a book and says “daa” whilst pointing, he then looks at his father and his father returns the gaze and points “duck”. This intentional communication and recognition of others in learning space is the beginning of social development and perspective thinking! Learn what motivates your child! Children are more likely to show interest and communicative intents if what they are playing with is interesting to them! Experiment and observe what your child likes to play with. Get down low and… learn, learn, learn 😉 getting to your child’s level will help them involve you in their play. Focus on engagement -once familiar with your child’s favourite toys, put them out of your child’s reach to encourage pointing, vocalisations, eye gaze to show communicative intents (appropriate for 12 months+). ‘People play’! Games such as peek-a-boo, singing with actions and clapping games. People play provides opportunities to develop joint attention along with other preverbal skills such as imitation, turn taking and anticipation play. Children who are late talkers, have attentional or social learning challenges typically demonstrate delays in joint attention and may require extra input from their parents or therapists. 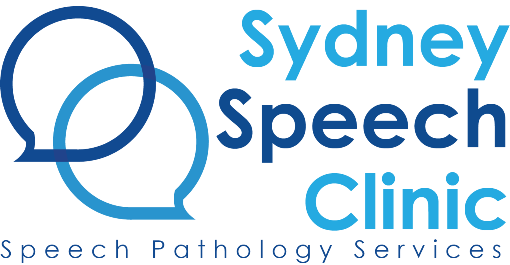 If you are concerned regarding your child’s development, consult with your general practitioner or local speech pathologist.